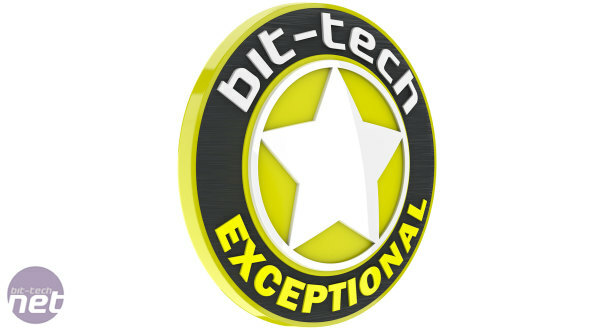 Firstly, from all of us here at bit-tech, we want to wish you, our readers, a very happy new year. 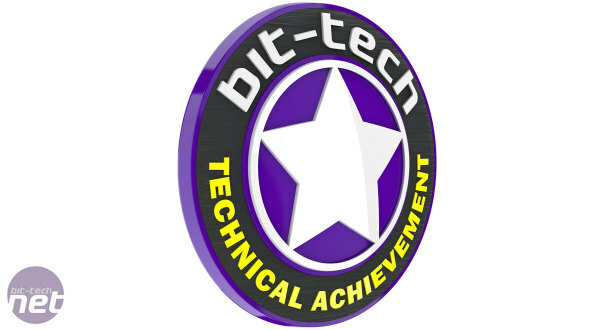 Without you, there'd of course be no bit-tech, and we're ever thankful for that. We're looking forward to bringing you lots of great new hardware, modding and games content through 2016 and beyond! The new year is often a time for reflection and change, so we wanted to use the opportunity to inform you of some changes that have been in the works for a while and will now be implemented. Some of you may have already noticed the new site skin, but this announcement warrants a deeper discussion. 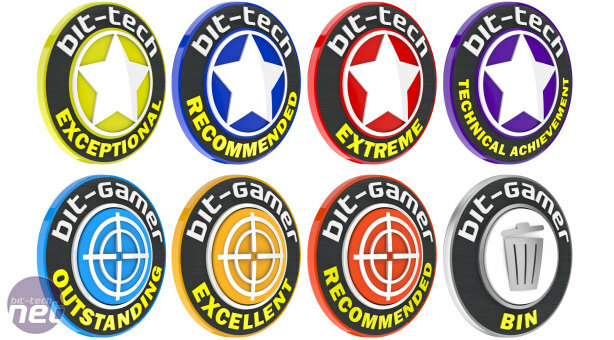 The take-home message, however, is that bit-tech and bit-gamer will now no longer be awarding any numerical scores for products or games that we review. We will still dish out awards where we deem something worthy enough, although the awards system is also being revamped. 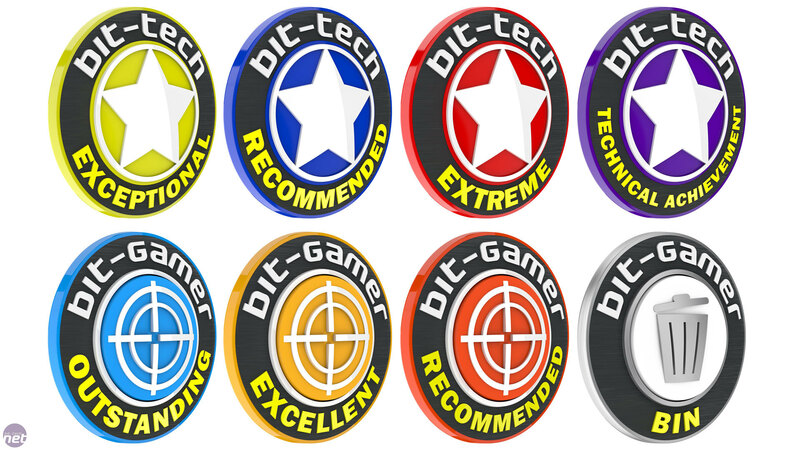 Click to enlarge - The new bit-tech and bit-gamer awards! Speaking from the perspective of reviewing hardware, we have begun to feel that the scores we give products do not really add much to the review. While hardware reviews have an advantage over games reviews in that they're more data driven, allowing us to give weighted score breakdowns rather than just a single, whole score, even something like a Features or a Design score is a rather vague notion that can hide often very key differences between products. These differences can only really be fleshed out in the words of the review, and as writers that's where we want our focus to be. There are other issues such as the weightings we use not always being the best way of assessing certain products plus the fact that the criteria for each score change over time as things get faster, new features are introduced, prices shift, and so on. All of this has led us to conclude that scores are rather limiting, and in some cases they may even be misleading as the overall score is not even really tied to whether a product receives an award or not. We believe that rigorous testing, clear presentation of data, the written word and our new awards system are enough for our readers to make informed purchasing decisions. However, we know that not everyone always has time to read a full review, and we'll be putting a greater focus on our conclusions to ensure we're providing a clear summary of who the product is for, whether it's right for them, in what areas the product does and doesn't excel and, if appropriate, where money might be better spent. Please feel free to call us out if you feel we haven't been clear enough. With that out of the way, let us introduce our new awards system. Honestly, not a whole lot has changed – we've updated the design of them slightly, and three of them are basically just renamed versions of our older awards. We're certainly not going the route of adding in lots of meaningless awards just so every product can receive one. 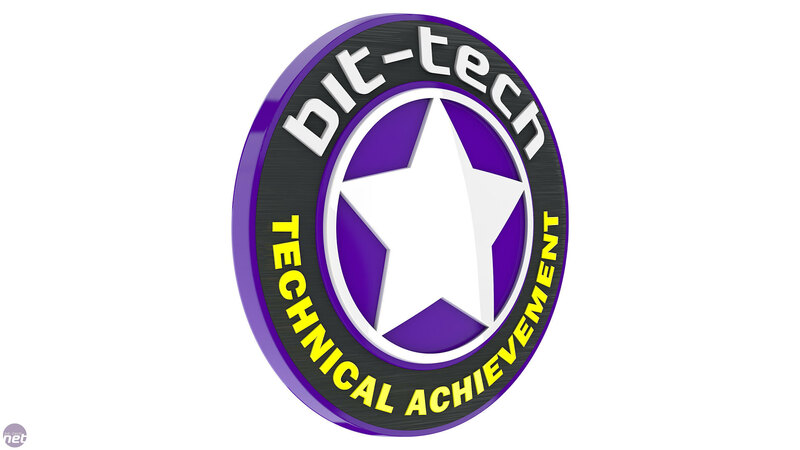 There's a concerning award-driven culture in some of the companies and PR firms we work with, but we're determined to ensure that the value of a bit-tech award is not diluted and still means something, and this applies equally to the new games awards which you can read about over the page. Even a piece of hardware that functions well, is pretty good value and that you'd generally be happy owning may not qualify for an award as that to us is not a stand out product. 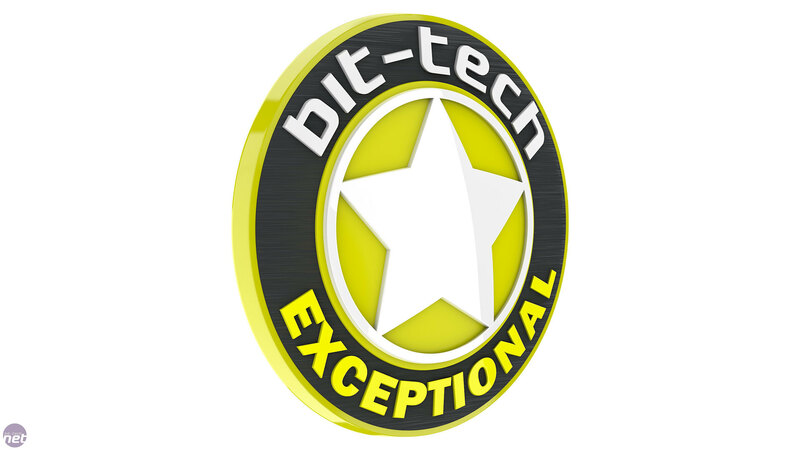 Exceptional – Similar to the previous Premium Grade award. An Exceptional product is a brilliant one that marries performance, features and other aspects almost perfectly. It may be be quite pricey but it will also be the sort of product worth saving for. 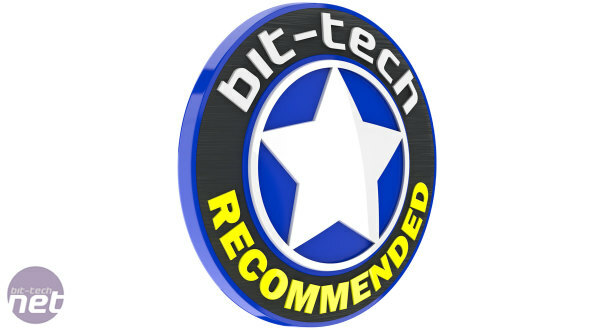 Recommended – Similar to the previous Approved award. 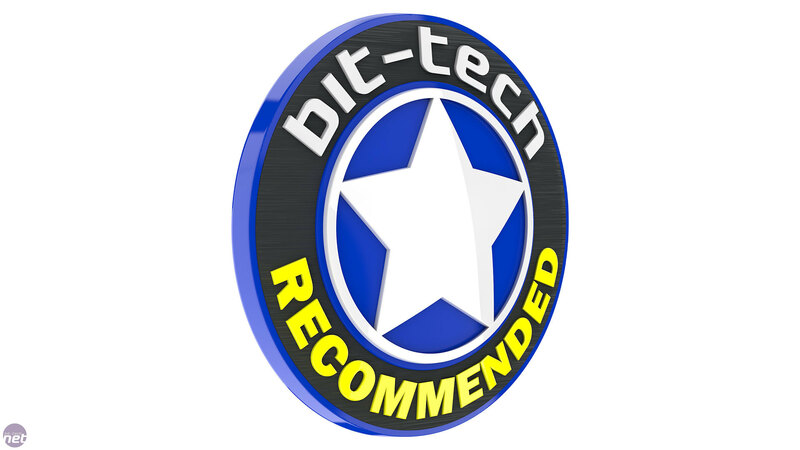 A Recommended product is just that; something we're happy to recommend for purchase for most people. Such products will be better than most of their competitors while still offering very good value for money and features without any major drawbacks. 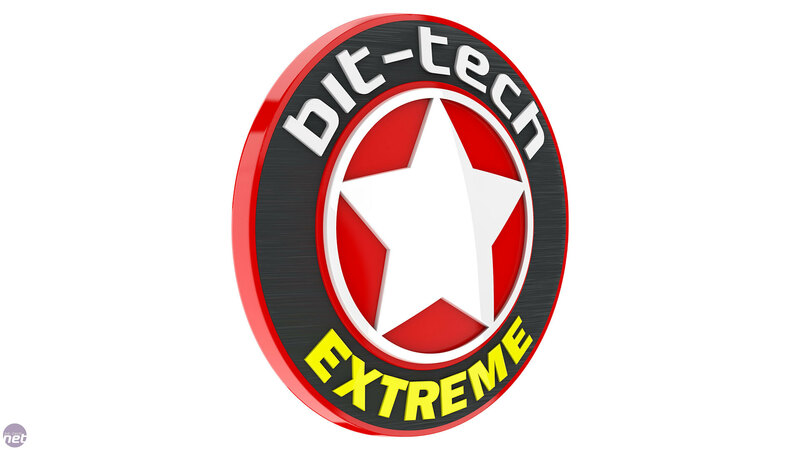 Extreme – Similar to the previous Extreme Ultra award. This award is for fantastically fast, effective or desirable products that every enthusiast aspires to own but only a select few can afford. 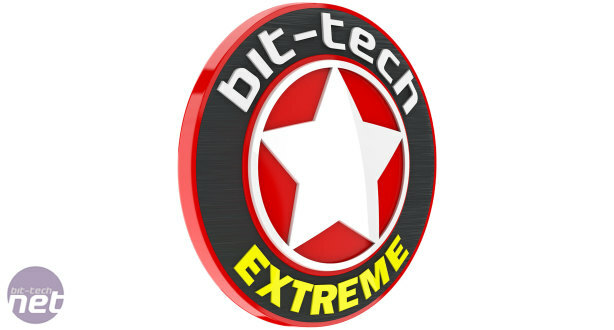 Technical Achievement – This is a new award that we will give to products that excel in attractive, unique or ground-breaking design or performance, irrespective of price or other features. Such products are likely to be niche in appeal rather than must-have bits of hardware. They won't necessarily be the most well-rounded products, but there will be one or two areas where they absolutely stand out for all the right reasons. Rather than speak for them, we're going to let Rick and Jake give their own reasons for wanting to leave scores in 2015 and introduce the new bit-gamer awards system.